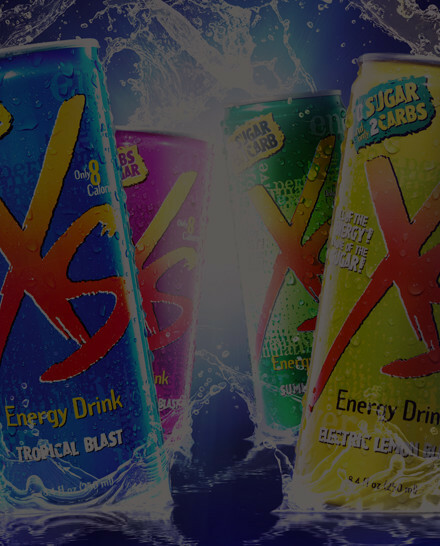 The #1 destination for XS® information and marketing training. 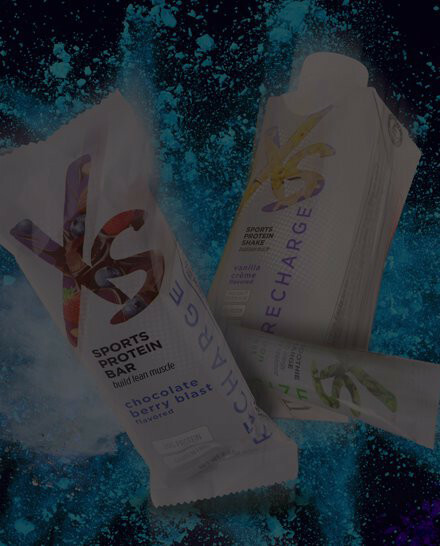 Explore the major sections — XS Training and XS Product Information and start your journey to becoming an XS Pro. Our XS Training area offers a package of lessons designed to ramp up your marketing efforts across all the XS offerings. We are continuously launching more content, more lessons, and more training sections. 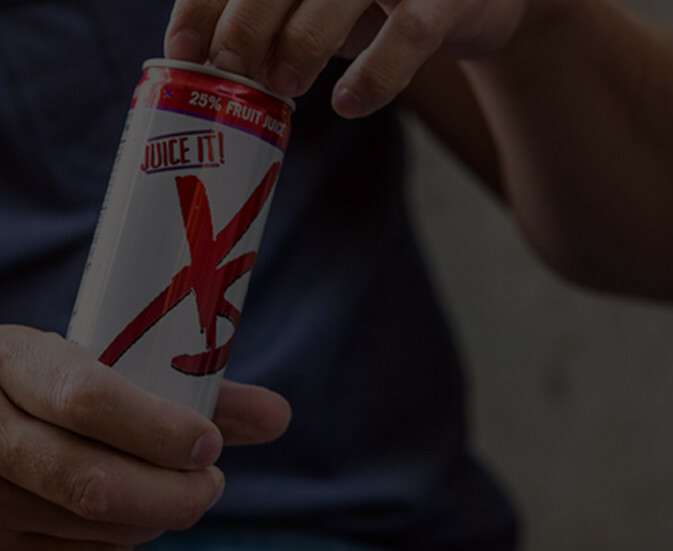 We encourage you to take advantage of this growing, robust training platform by starting now and returning often to continue your journey of becoming an XS Pro. Explore the latest courses below. 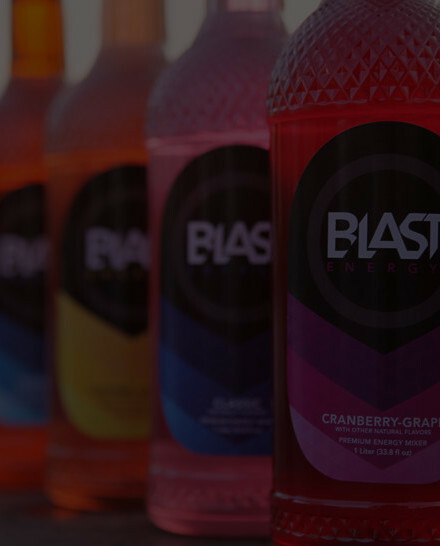 Find detailed information on the product lines: XS Energy Drinks, Blast Mixer and XS Sports Nutrition. These sections are a great resource for you to increase your product knowledge, credibility and portfolio of ingredient information. 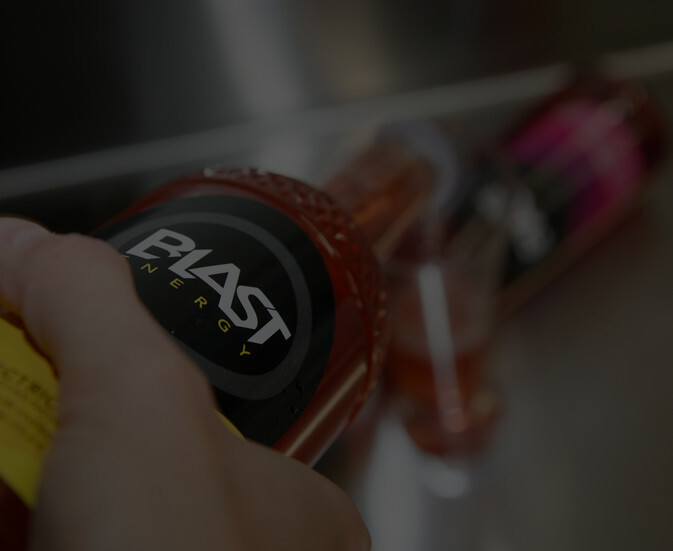 View detailed product information and print out information PDFs for use in your own product marketing.